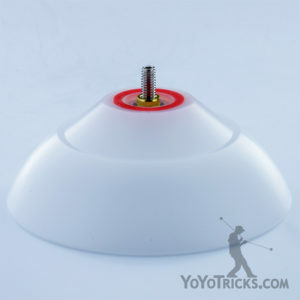 Pandamonium Yoyo - Duncan | Buy Now on YoYoTricks.com! The Pandamonium Yoyo is Duncan’s premier competition level offstring yoyo. 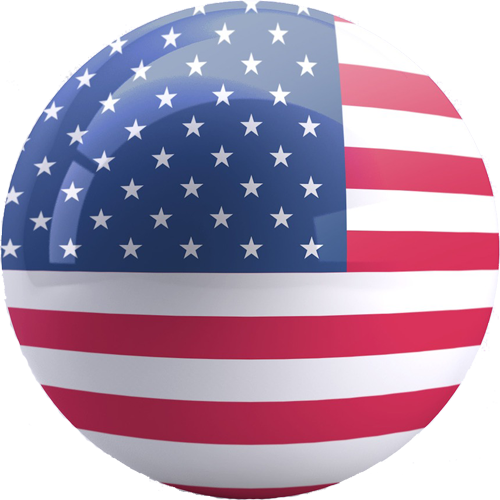 The Pandamonium Yoyo is made from machined delrin for optimal performance and durability. During play, the Pandamonium is extraordinarily stable and long spinning for offstring yoyos of it’s weight. These two qualities make longer offstring combos possible, and are particularly helpful for offstring tricks that involving large body movements. 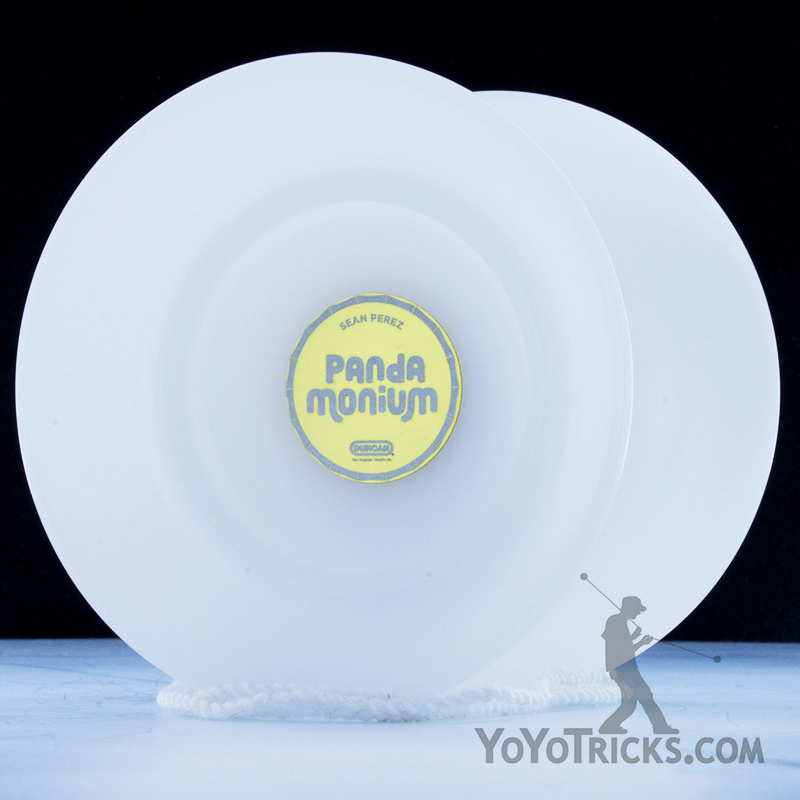 Advanced offstring players who enjoy regeneration and shoot the moon tricks will love how well the Pandamonium Yoyo stays on plane. The Pandamonium never feels like it’s going too fast or too slow – it lets the player set the pace. Less experienced offstring players will enjoy this, as many high end offstring yoyos want to move as fast as possible and can feel out of control. Offstring veterans will also appreciate the Pandamonium, as the Pandamonium will never feel like a limiting factor for performing their tricks. 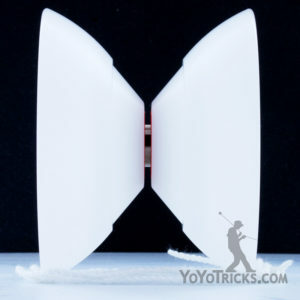 The Pandamiunium yoyo is also available with discounted accessories here. Sean wanted a yo-yo that would change the offstring game. Pandamonium is nothing but a competitive and fun yo-yo, one that can perfrom ALL offstring elements, including finger spin, sideways, regens, and grinds. We opted for premium delrin machined plastic to ensure supreme durability, long-spin, and a bright look on the stage. 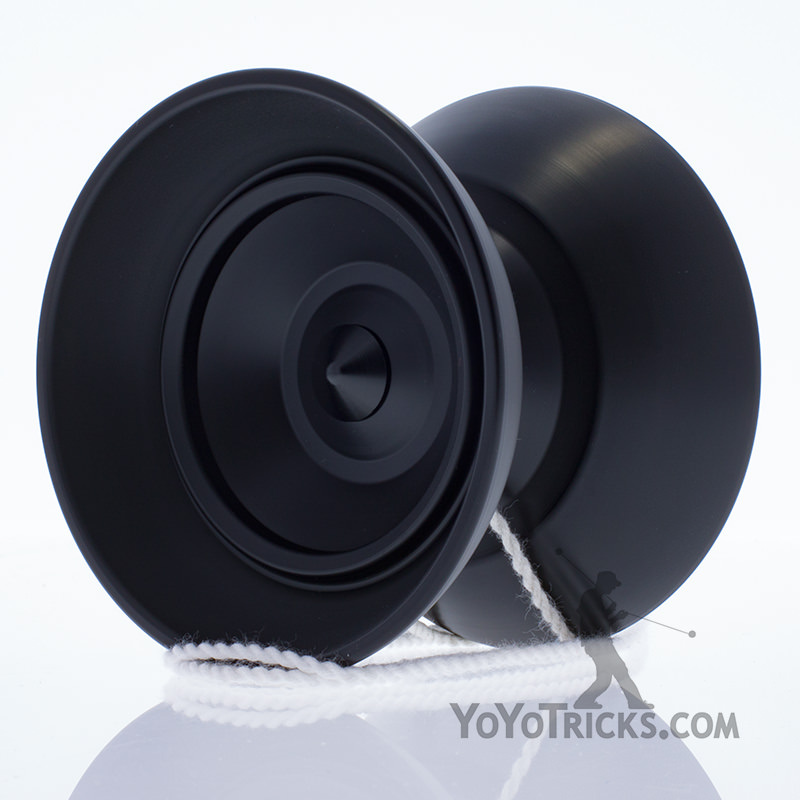 This is your go-to yo-yo for offstring competition. Introducing Pandamonium, yo-yo of Sean Perez, the people’s choice!